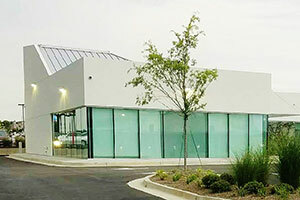 North Atlanta Endocrinology & Diabetes, P.C. has three office locations. 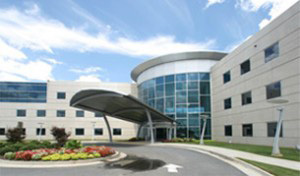 To view more about each location, click on the office name and/or photo below.